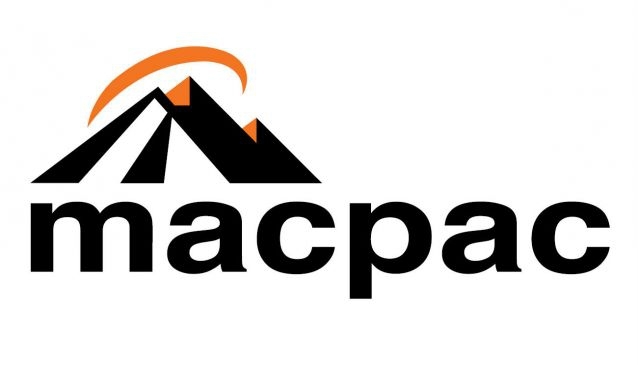 Located on the corner of Blenheim Road and Manderville, Macpac is a leading outdoor specialist store that began in 1973 from Christchurch, growing into one of the world's most trusted names for outdoor clothing and equipment. A wide selection of outdoor clothing, footwear, accessories, hiking gear, camping gear, ski clothing and much more is available. A professional and experienced team is on hand to help you find what you are looking for.